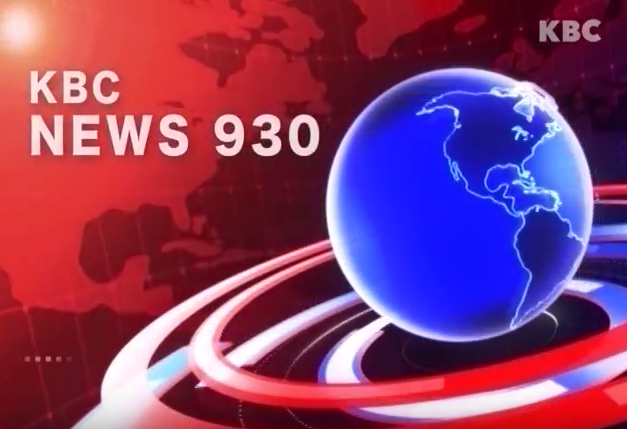 KBC News 930 is the first and original Korean language local news in Chicago. For over 20 years KBC-TV focuses on keeping the Korean community in Chicago informed on the issues of the day. From local events to international news our team is there to provide the vital information Koreans in Chicago need.